Welcome to the Brittany Shooting Park. Our “Members Only” facility is available to current members 7 days a week. However, always check this website for portions of the facility to be closed due to scheduled events. 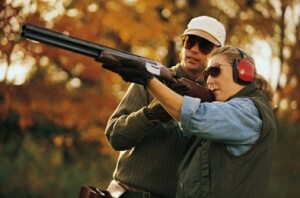 We ask members not to start shooting before 8:00AM and stop 30 minutes before sunset. Unless, previous permission has been given. The Clubhouse is staffed during the following hours. Our club holds many sanctioned matches through out the year. We are currently affiliated with following shooting diciplines & organizations…..